Momentous Asia Travel and Events Company Limited (hereinafter call as “Momentous Asia Travel and Events”), and The person, company or appointed agent(s) shall in any case using, accessing and updating the “momentousasia.com” (Momentousasia website). The use of any services and information obtained through “momentousasia.com” (“Momentousasia” website) offered by Momentous Asia Travel and Events; All information stored on or receivable through this or any other associated servers (collectively as “Momentousasia Servers”) (Data information); and Any information offered, accessed or obtained through the Momentousasia website, by the user. 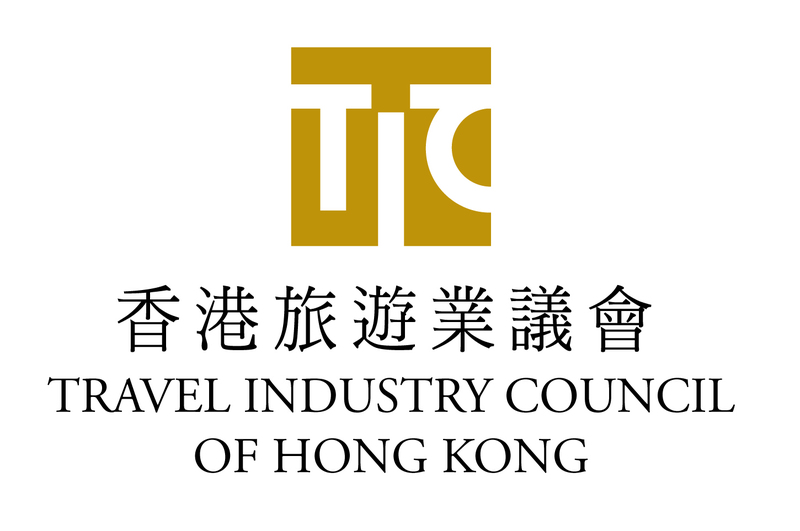 This note limits the liability of Momentous Asia Travel and Events and its associated companies, employee(s), appointed agent(s) and any third party information provider in relation to any such use and information. The information or data stored in this website shall be protected under intellectual property laws and rights (inclusive of without limitation laws protecting copyright). If the user downloads, copies, transmits, publishes, stores or any other uses the information or data without the consent of the owner of such rights, the user shall infringe such laws or rights. Therefore, it is the user’s responsibility to determine whether or not any such infringement (Copyright Infringement) will occur. For any data error, omission or misstatement in or arising from the information, Momentousasia does not endorse or recommend any person, organization, name or service(s) referred to in the information, nor does the information constitute Momentousasia’s view(s) or opinion(s). Momentousasia will not be a party to any transaction between the user and any third person in any way relating to the information or made through the Momentousasia Servers or the Momentousasia service(s), except and only to the extent expressly stated in writing. Any direct financial or non-financial loss; Any consequential loss (including without limitation loss of revenue or profits), or the user’s liability to any other person, which is suffered or incurred by the user or any other person arising under or in any way out of the information (data) or the Momentousasia service(s). Momentousasia does not either warrant, nor accepts responsibility for confidentiality of any information or data whether personal or otherwise transmitted through Momentousasia website and/or Momentousasia services. Momentousasia’s current practice is and will continue to take reasonable measures to maintain confidentiality. To all Momentousasia’s disclaimers and limitation of liability set out in this disclaimer. Hong Kong law shall be the law in governing this disclaimer, and each part of this disclaimer shall apply to the extent permitted thereby. Any part of this disclaimer which is prohibited or unenforceable in any jurisdiction is ineffective as to that jurisdiction only to the extent of the prohibition or unenforceability. That does not invalidate the remaining parts of this disclaimer nor affect the validity or enforceability of that part in any other jurisdiction(s). English version of this disclaimer is the governing version and shall prevail whenever there is a discrepancy arises.